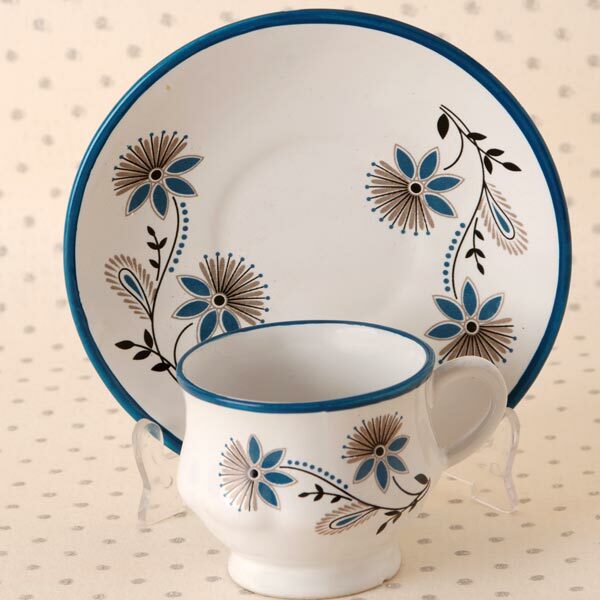 We provide wide range of Stoneware Super Flower Cups and Saucers in Gujarat. 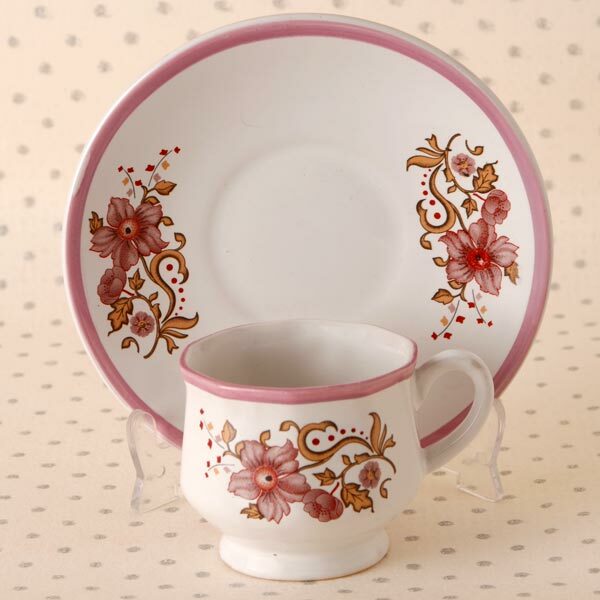 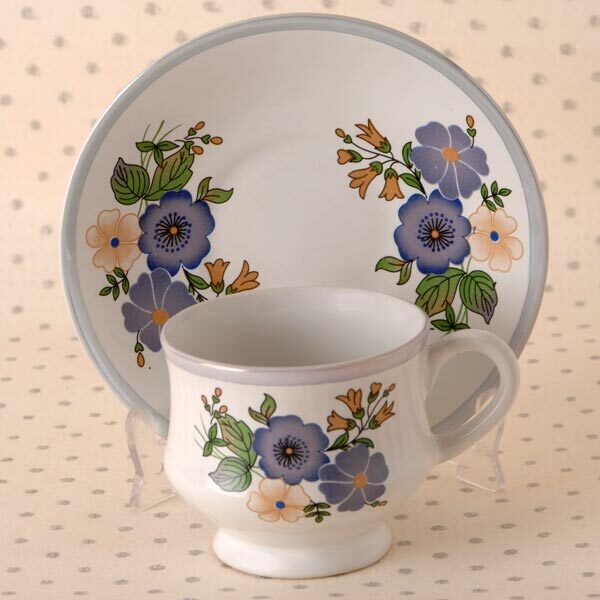 Our Flower Cups and Saucers are available in exquisite designs and elegant finish. 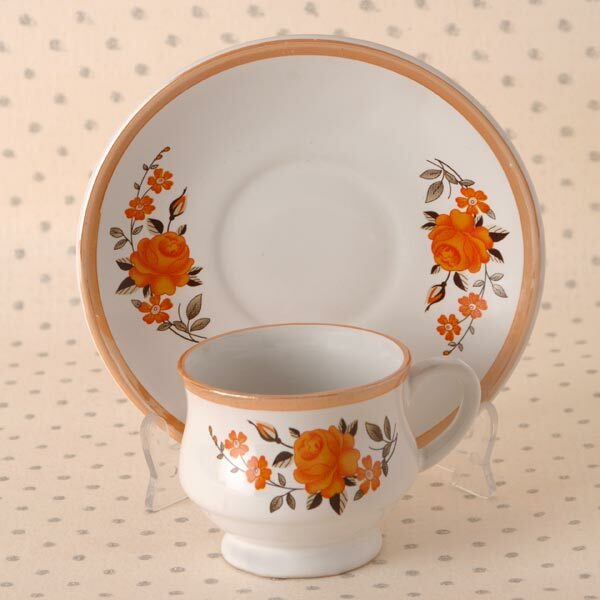 We use high-grade ceramic and other raw material to manufacture Stoneware Super Flower Cups and Saucers in variety of shapes and sizes. 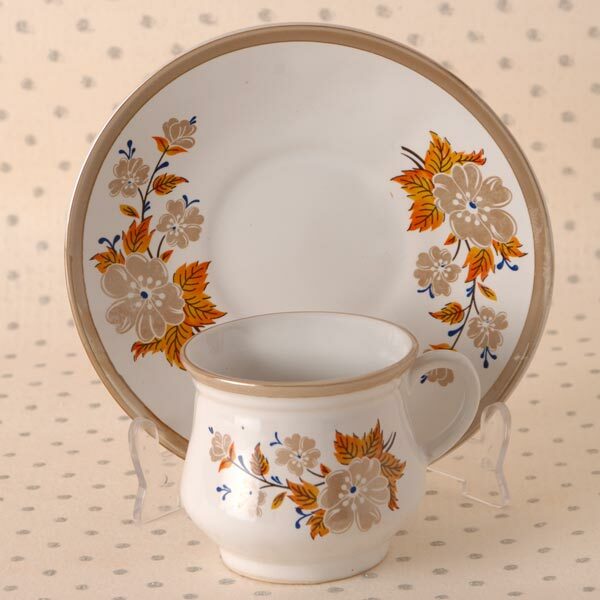 We have a team of highly skilled and creative workers who use the latest flower designs. 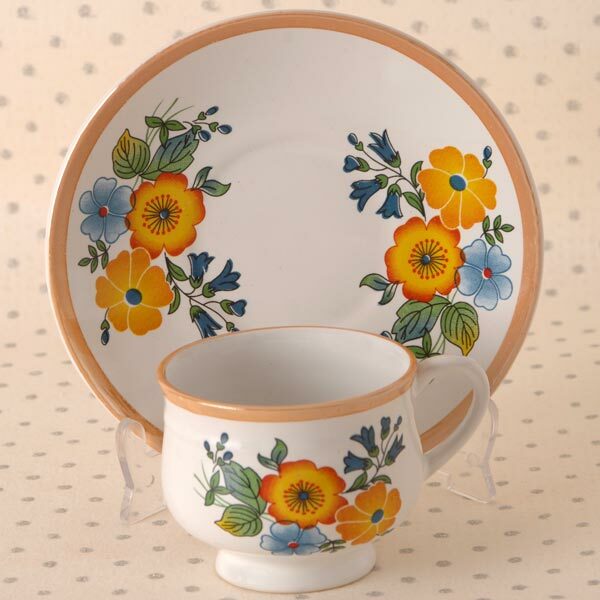 Our Stoneware Super Flower Cups and Saucers are available at market-leading prices.